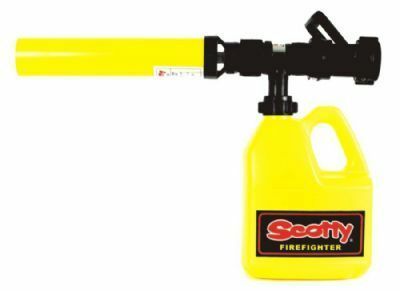 The Scotty Five Liter Foam Kit is designed to be attached to a 1.5" Fire Hose. 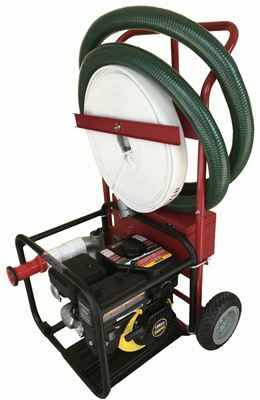 This foam kit is the number 1 selling accessory for our Portable Home Wildfire Protection System. 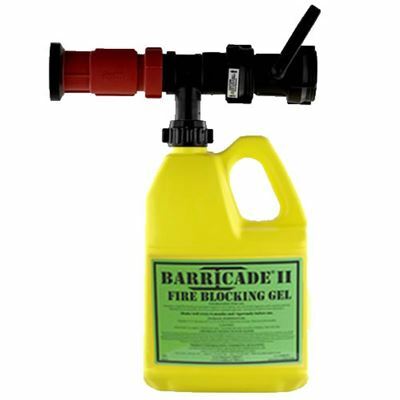 This unit provides a fast and simple solution to a fire scene where Class A Foam is required. 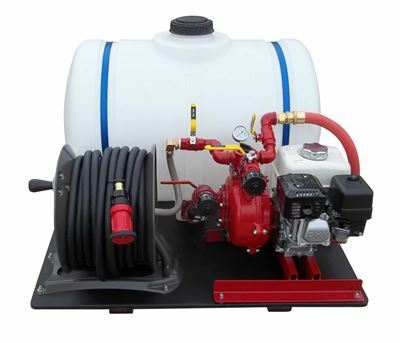 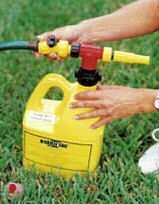 The unit includes a D handle shutoff with a 1.5" NH swivel connector, 50 GPM foam eductor, 1.5 gallon foam container and a 50 GPM air aspiration foam nozzle. 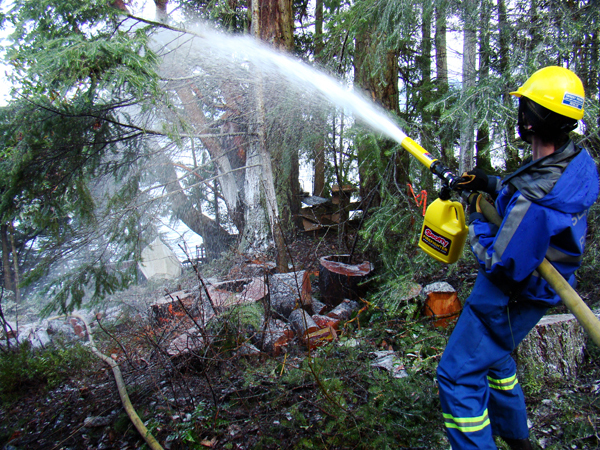 The eduction rate is fixed at 1 % for Class A Foam. 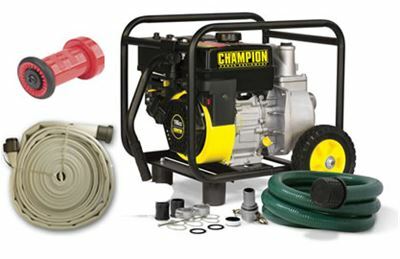 The body of the unit is molded from corrosion resistant glass reinforced nylon for strength and durability. 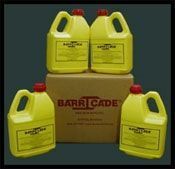 5-Gallon Containers of Class A Foam are sold separately.